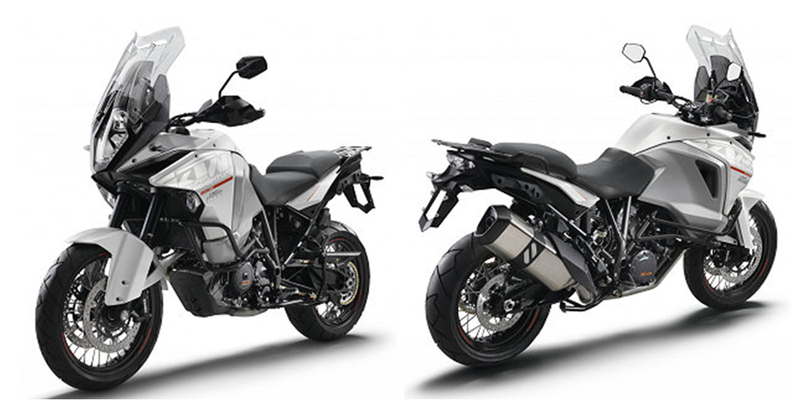 RECALL OF KTM 1290 SUPER ADVENTURE MODELS OF MY 2015 AND 2016 REQUIRING THE REPLACEMENT OR REFITTING OF THE FUEL TANK. 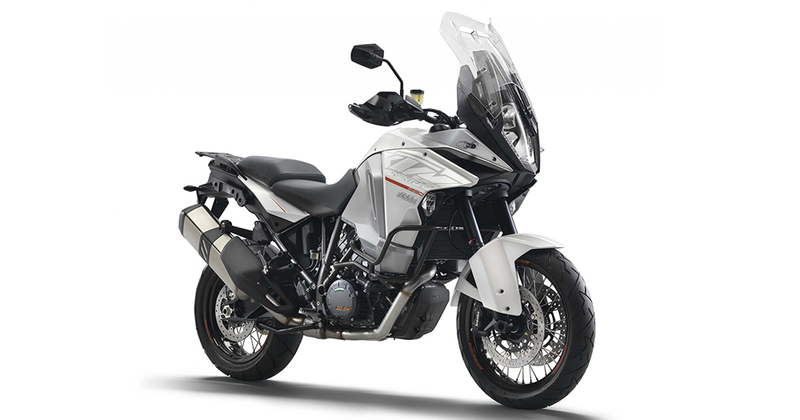 KTM recalls KTM 1290 SUPER ADVENTURE models of MY 2015 and 2016 to the workshop of authorized KTM dealers in order to replace or refit the fuel tank. In the production process of the fuel tank, nonconformities occurred in the rotational molding process. In the seat area, there may be minimal fuel leakage at the lower fitting insert of the fuel tank fairing. If fuel leakage can be identified, the fuel tank has to be replaced. If there is no fuel leakage, the affected area can be additionally protected by installing a conversion kit. Customers to whom the affected motorcycles have already been delivered are being personally informed by letter and are asked to immediately contact an authorized KTM dealer to arrange an appointment. In addition, customers can check online in the “Service” are on the KTM website if their motorcycle is affected by the recall. The replacement as well as the refitting of the fuel tank takes about 65 minutes and can be carried out by authorized KTM dealers only. 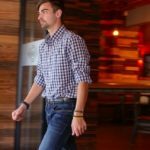 This check is a free-of-charge service for customers performed under warranty.